Children have unique eye care needs as their eyes change and develop. With about 1 in 4 kids having an eye or vision problem, they cannot always tell us when something is wrong and they may appear to function normally. What is “normal” for them may actually be a symptom of an eye health or vision problem. Indeed, as high as 60% of children with literacy issues have one or more vision disorders. OHIP insures comprehensive eye exams once a year and also all follow-up visits for kids between 0-19 years of age. The Canadian Association of Optometrists recommends that the first visit to the eye doctor be at 6 months of age to ensure proper development, and then yearly or as recommended by your optometrist. 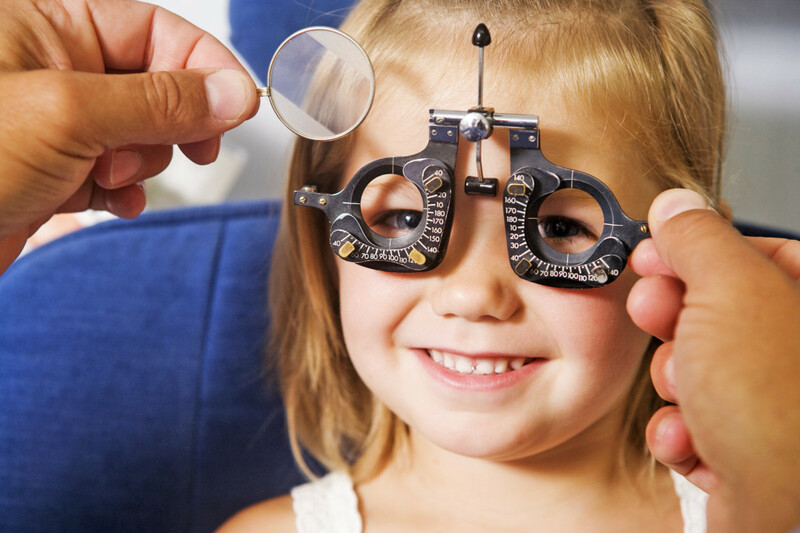 Contact us today to book your child’s eye exam at our family friendly optometry practice.